We assume that you have already installed 'jdk 1.6' or above on your machine and successfully configured the environment variables required to run and compile java programs. However, to verify whether you have Java installed on your system. Open your console and execute the following java commands as per the operating system you are working on. 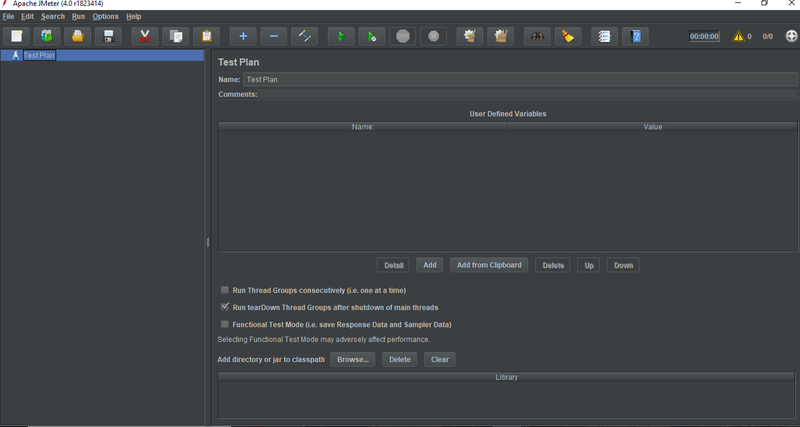 There are two versions of JMeter available. Download according to the operating system you are working on. 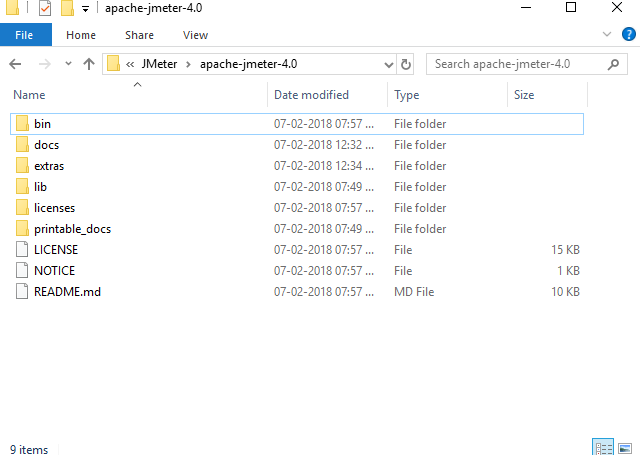 After downloading JMeter, you need to extract the files at a convenient directory.